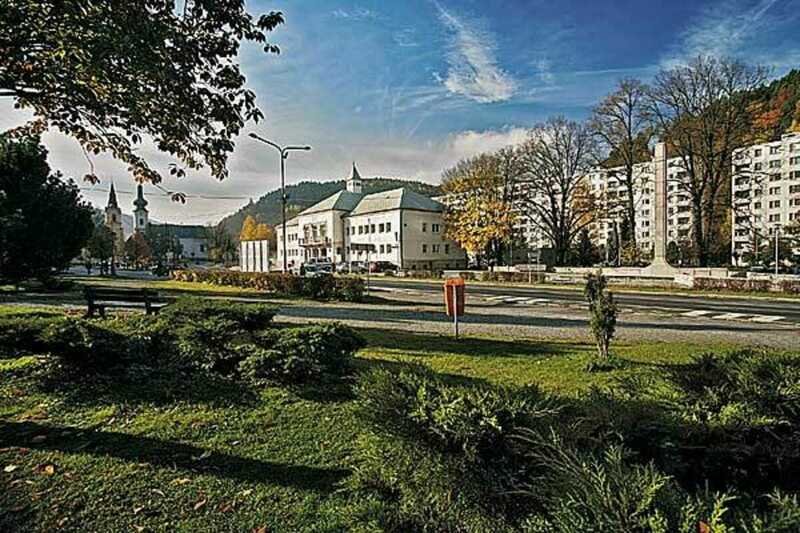 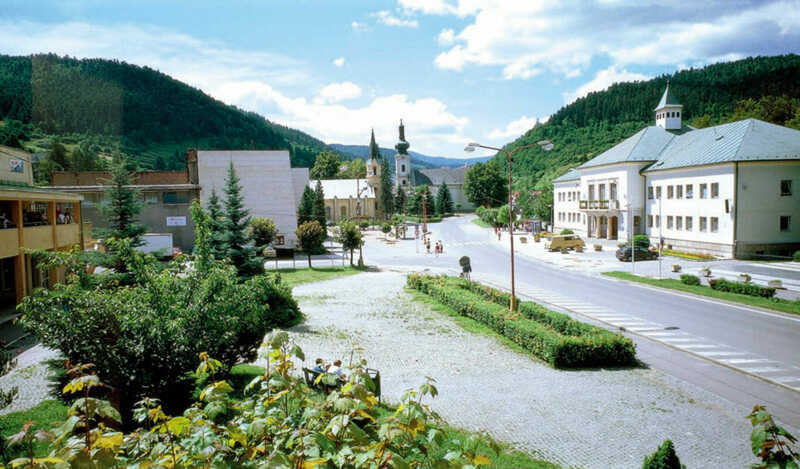 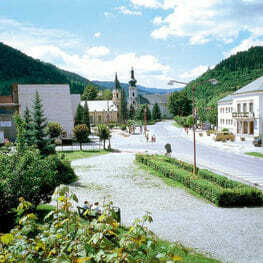 Krompachy is located on Stredný Spiš in the valley of the river named Hornád and lie at the intersec tion of three mountain ranges. 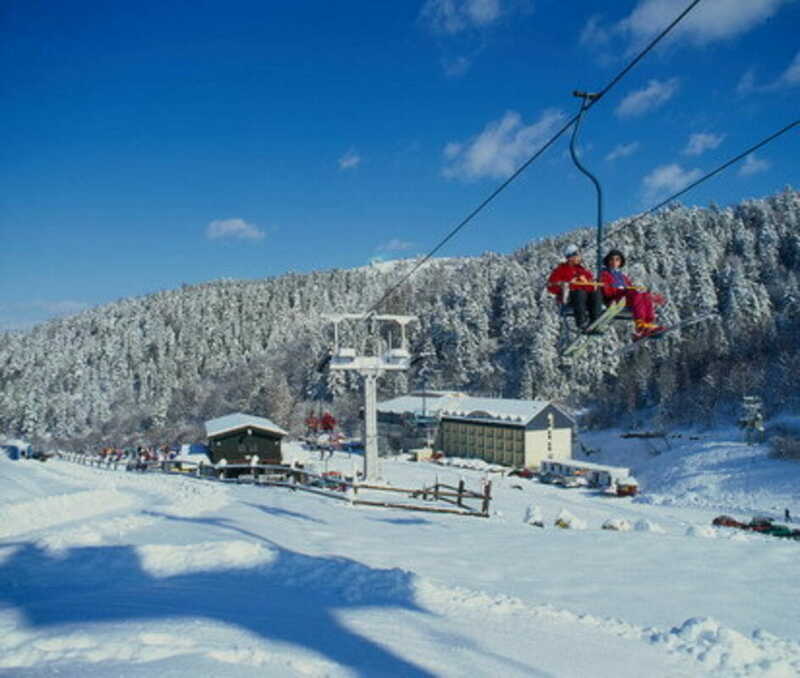 There is available ski resort at Plejsy for sports people. 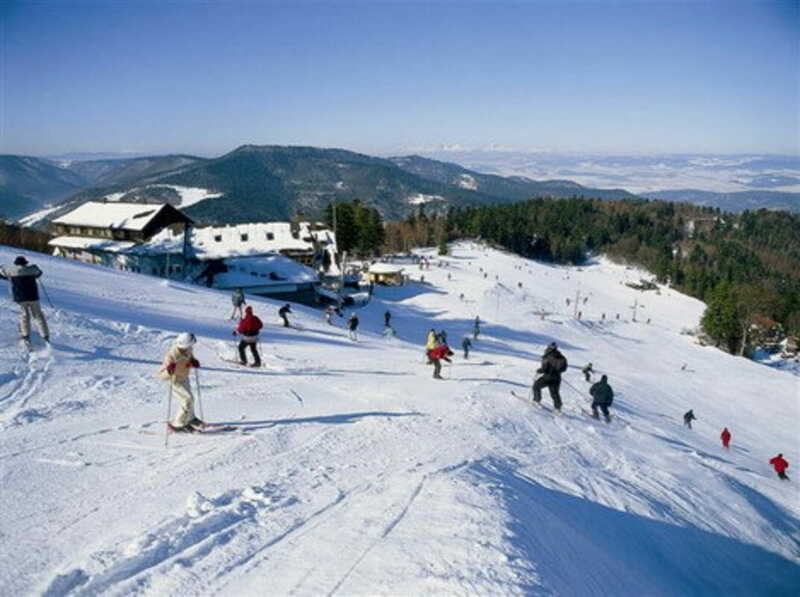 The ski resort lies on the northern slopes of the Krompašský hill. 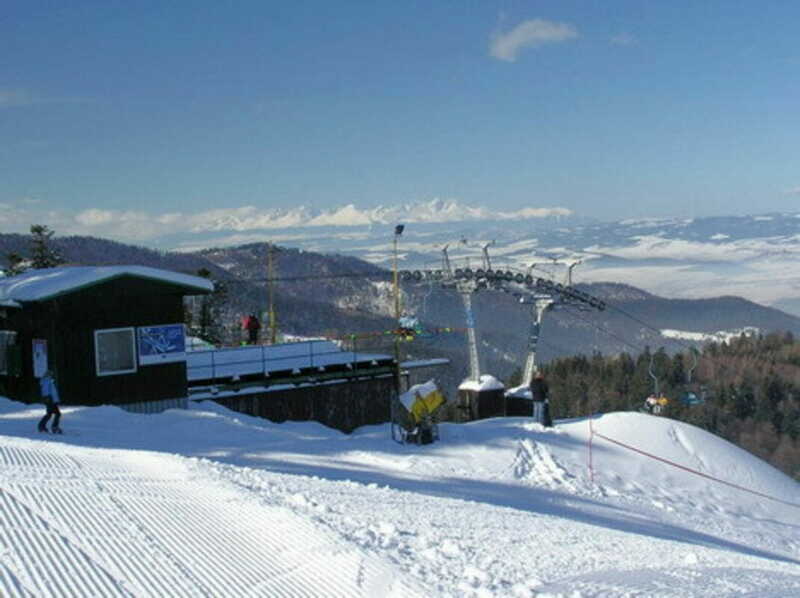 Downhill and cross-country trails are suitable for all skiers and they are located directly in the complex.